Dig deep into granular data, with the ability to see users’ departments, geolocations, device types and page interactions to pinpoint where to target page improvements. Gain a birds-eye view of user activity across site pages, as well as a granular view of specific page components. Make changes quickly to improve user experiences. Continuously evolve pages to meet your employees’ changing needs to create more engaging sites they’ll readily consume. 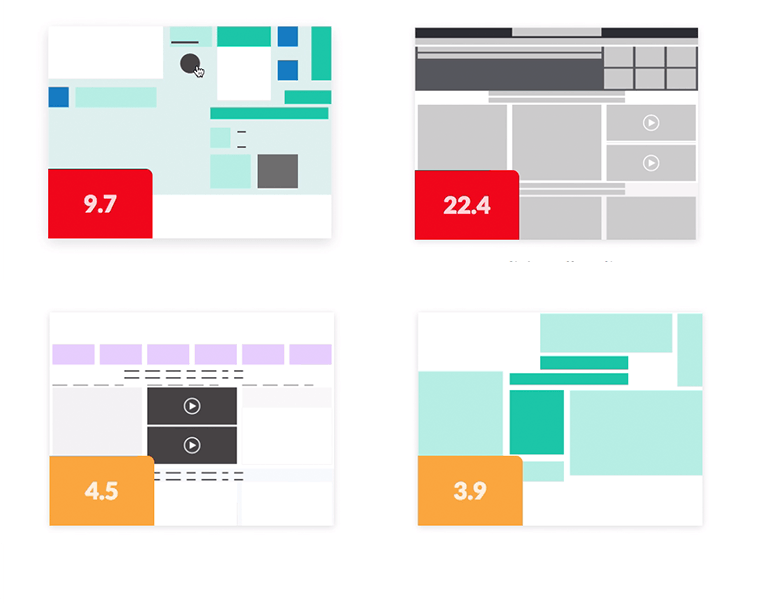 Measure the impact of a redesign over three weeks, three months, or more. Site wide usage metrics are available for any time period. Save on costly redesign or redevelopment projects by making smart changes on the fly, delivering a more robust process for ROI. Our Employee Directory brings together staff information into an easy search experience in Office 365.The directory works in conjunction with our AI and Bot technology, ensuring your employee information is always accurate and up to date.